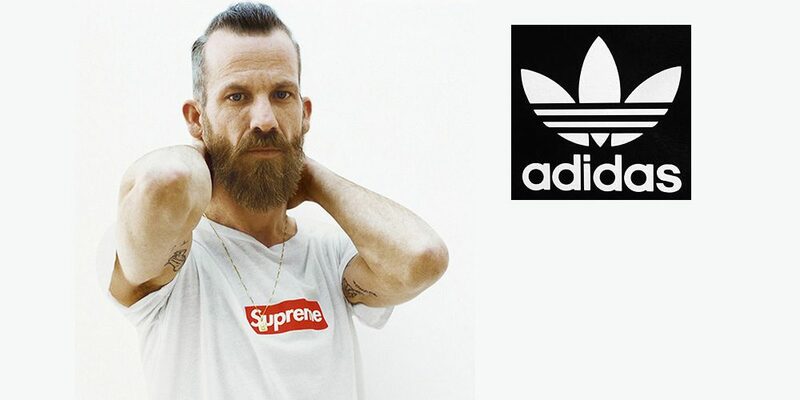 In one of the more surprising developments to unfold this year, adidas Skateboarding just announced Jason Dill as its newest acquisition. Dill joins FA teammates Tyshawn Jones and Na-Kel Smith on the adidas squad, as well as Supreme cohort Mark Gonzales. This marks the end of Dill’s longtime relationship with Vans, which he had been sponsored by for over a decade. Have a look at the official announcement below.